Provide comfort for the family of Frank Haskell with a meaningful gesture of sympathy. 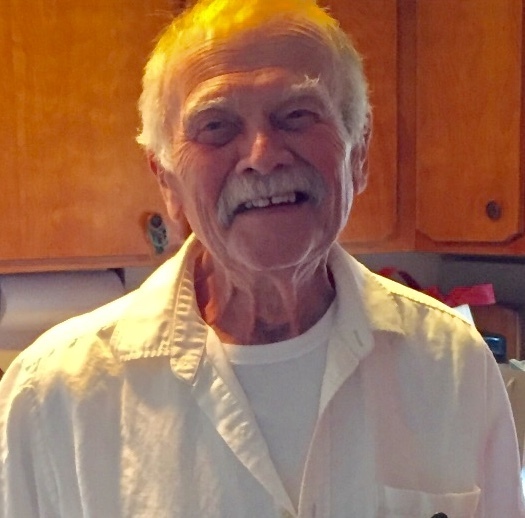 Frank E. Haskell, 82, a lifelong resident of Nashua, died at his home on February 17, 2019. He was born in Nashua on July 23, 1936, a son of the late Frank L. and Esther (Morse) Haskell. He was a graduate of Nashua High School. Following his graduation from high school, he enlisted in the United States Army. He was a veteran of the Korean War. Mr. Haskell had worked as a machinist for IMPCO in Nashua for his entire career. He is remembered for his love of spending his time with family and friends. He was an avid Patriots and Red Sox fan. He enjoyed working and puttering around his house. In his younger days, he enjoyed fishing and hunting. In addition to his parents, he was predeceased by his sons, Brian and David Haskell, and his brother Gary Haskell. Mr. Haskell is survived by two daughters and a son-in-law, Karen and Chuck Metcalf and Susan Haskell; his three grandchildren, Nicholas, Michael and Christopher Metcalf; his sister, Ellen Haskell and his nephews, Frank Scott Haskell and his wife Valeria of NC and Gary Haskell and his wife Veronica of GA; a grandniece, Karah; and numerous cousins..
SERVICES: All are welcome to attend Visiting Hours on Monday, February 25, 2019 from 2:00 PM – 4:00 PM and 6:00 PM – 8:00 PM at the Davis Funeral Home, One Lock St., Nashua. Funeral Services, interment prayers and burial will be held in the spring. 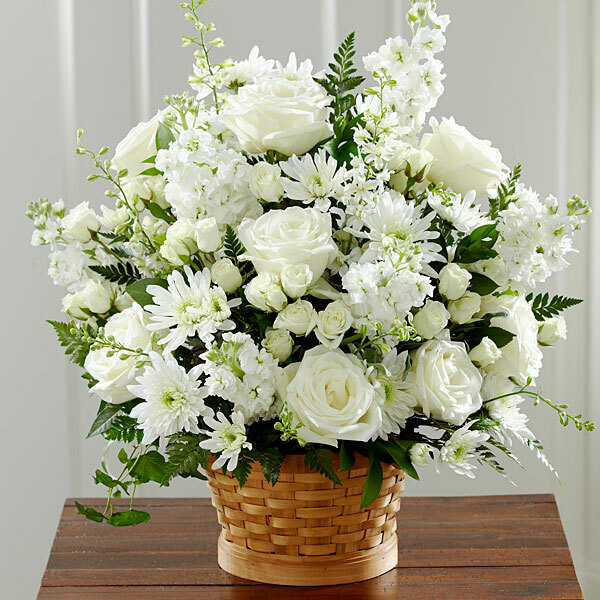 To send flowers to the family of Frank E. Haskell, please visit our Heartfelt Sympathies Store. Carrie Hinkle & Celeste, Peggy & John Gall, and others have sent flowers to the family of Frank E. Haskell. 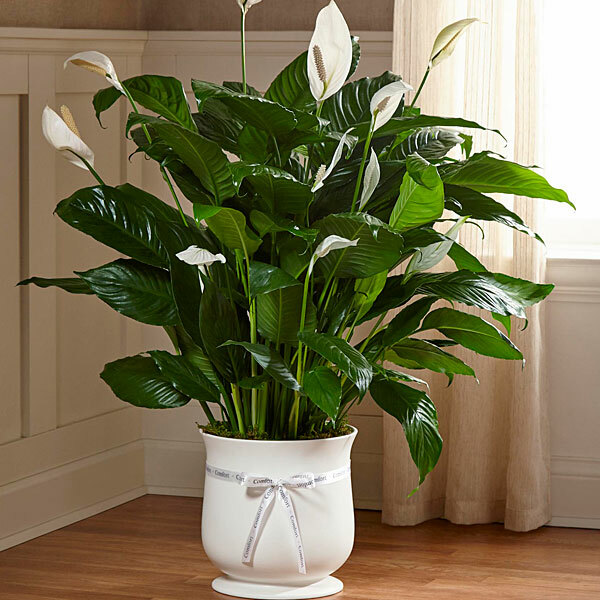 Carrie Hinkle & Celeste purchased the The FTD Comfort Planter for the family of Frank Haskell. Peggy & John Gall purchased flowers for the family of Frank Haskell. Donna, Alson, Barbara and Bob Foss purchased flowers for the family of Frank Haskell.